Looking for Tuscany Performance Truck for sale? Tuscany Performance Trucks have won over customers with their aggressive, sophisticated design, exceptional performance and longevity, speed-rated vehicle components, and top quality standards. 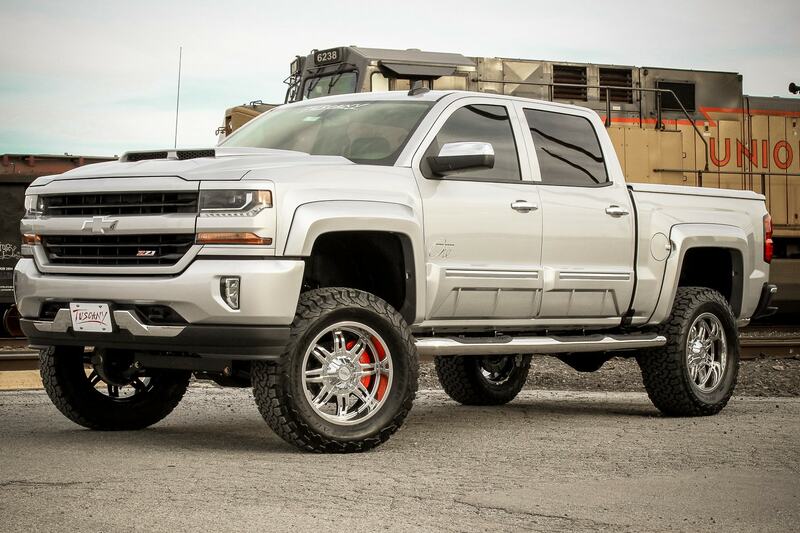 Ewald Chevrolet Buick is your one-stop-shop for the custom trucks you are looking for. 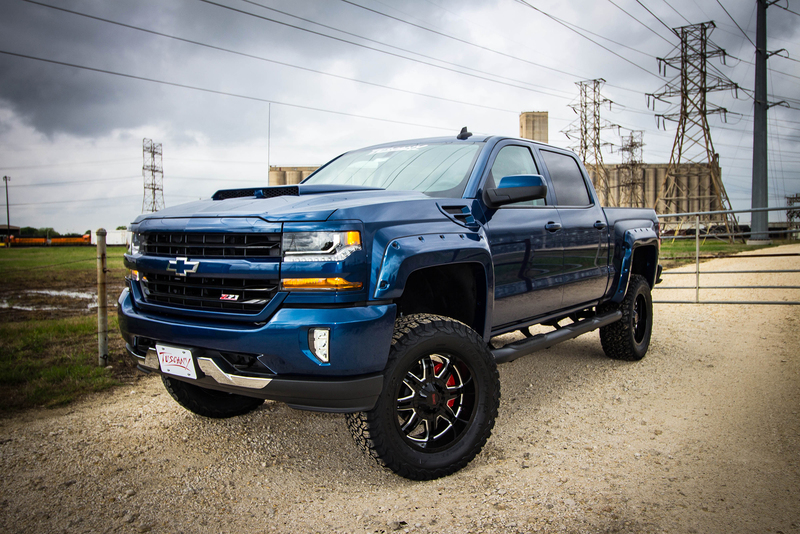 The Chevrolet Silverado Black-Op developed to honor the brave men and women of the United States armed forces, the Black Ops is more than just a truck – it’s a tribute to the courageous people who have fought for our freedom. The Black-ops jet black exterior and custom front and rear bumper options make it stand out in a crowd. 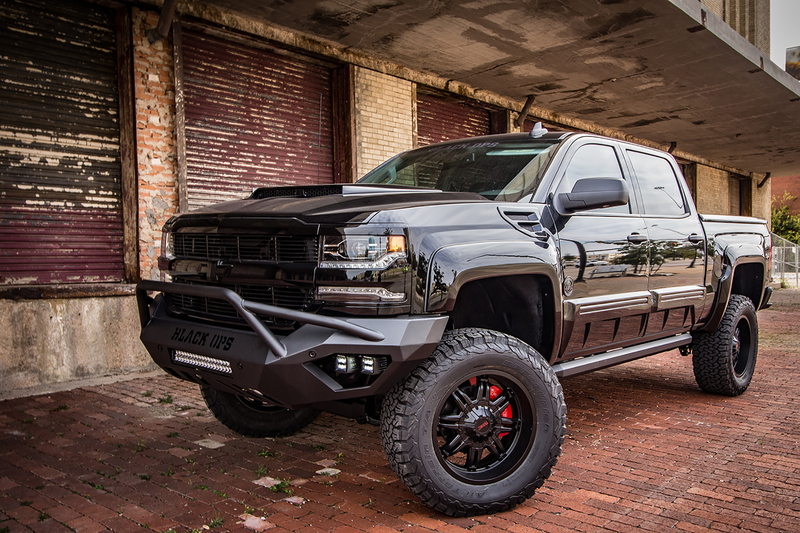 Wanting something with a wow factor, then you need to see the Chevy Silverado Badlander. From its suspension elevation system, custom wheels, altering tires, and wheel to wheel side steps, to its exclusive, bold design, the Badlander truck provides an impressive off-roading experience. If you are looking for the best of both worlds come and see the Chevy Silverado Concept One. The Concept One is ready to take you from the office to off-road and is sure to turn heads no matter where you go. You can experience the Chevy Tuscany liner up at Ewald Chevrolet Buick and discover the innovative, superior performance.